Finland’s Deltamarin Ltd has signed a contract to design the world’s first LNG handysize bulk carriers. 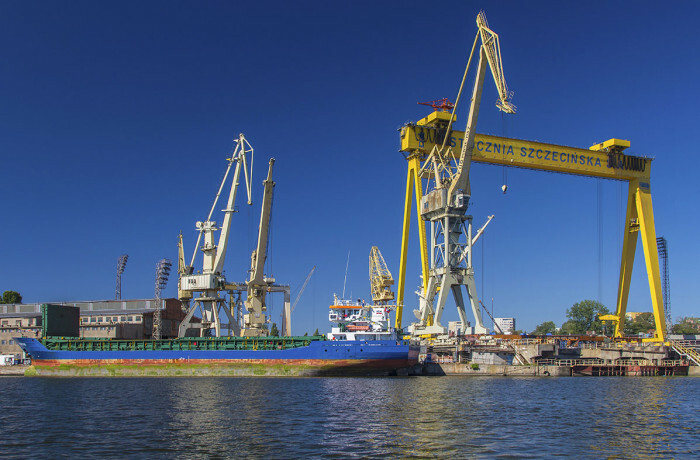 The two B.Delta26LNG vessels will be constructed for the Finnish shipowner ESL Shipping Ltd by the Chinese Qingshan Shipyard of Sinotrans & CSC SBICO. Deltamarin’s contract with the Qingshan Shipyard covers basic and detail design, procurement handling and site assistance for the two vessels based on Deltamarin’s B.Delta26LNG design. 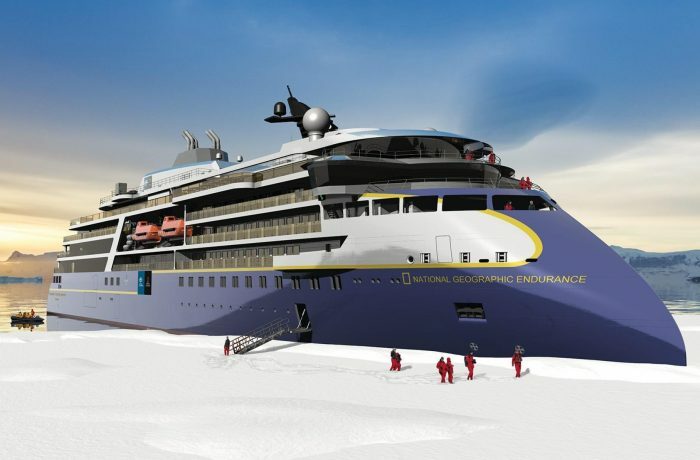 Prior to signing the contract, Deltamarin had performed the full concept and contract design of the ship for ESL Shipping. “Deltamarin and ESL Shipping experts have worked together for two years to develop a ship concept, which takes a significant step by bringing commodity transportation into a new era of greener shipping. The trendsetting design is proof of the Finnish blue cleantech know-how and cooperation”, said ESL Shipping’s managing director Mikki Koskinen. 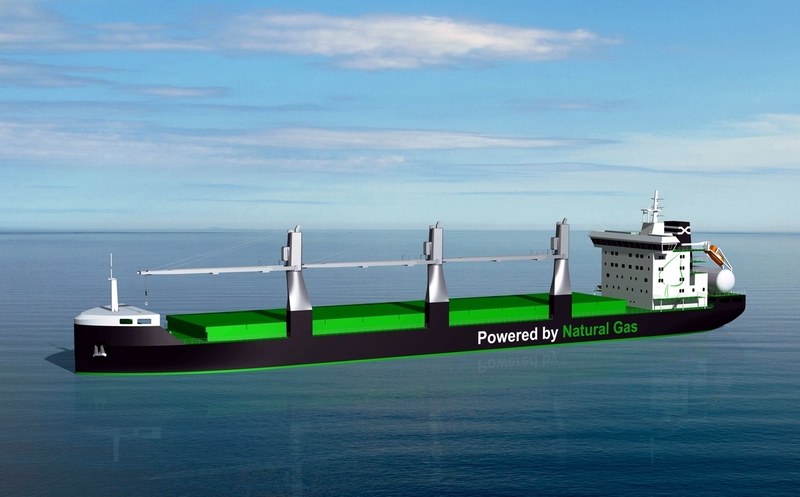 Upon delivery, the ships will be the world’s first LNG dual-fuelled handysize bulk carriers, which can be bunkered with gas fuel in various LNG terminals around the Baltic region, Deltamarine said. The LNG-fuelled B.Delta26LNG bulk carrier is equipped with both dual-fuel main and auxiliary machinery. The ship has a type C LNG tank with a capacity of approximately 400m3. The B.Delta26LNG has a shallow draught of maximal 10m, length overall of 160m, breadth of 26 m and maximum capacity of 25,600dwt. Extensive model tests have been performed for both open water and ice class 1A operations, in testing basins such as SSPA in Sweden and Aker Arctic Technology in Finland. 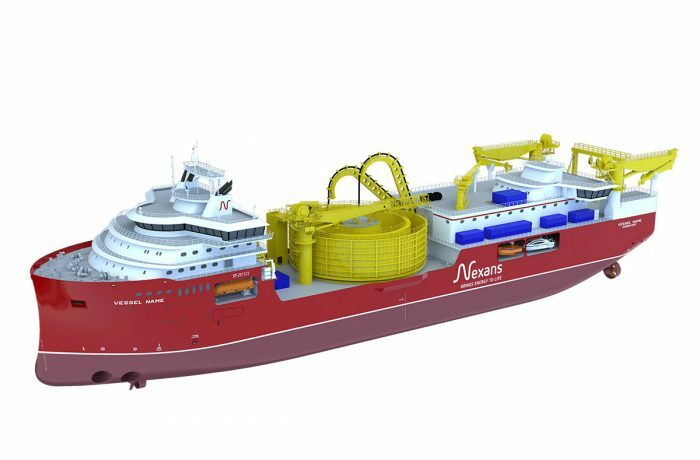 The vessel will be classified according to the new DNV GL rules. The total contract value of Deltamarin’s design work is about EUR 2 million. The work will be carried out at Deltamarin’s offices in Finland over an estimated period of 12 months. Most of basic engineering of the hull part of the project (including most of FEM calculations) and most of the engine room basic engineering design was performed by Poland based office of Deltamarin. The vessels are planned to enter the market at the beginning of 2018.